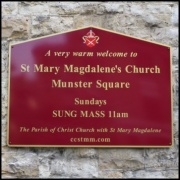 We manufacture a large range of Church Signs, Displays and Church Notice Boards. 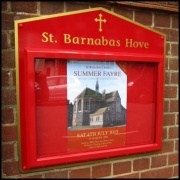 Our Church Signs & Church Noticeboards are durable, built to last and are offered directly to Churches, Diocese and Places of Worship throughout the UK at competitive prices. 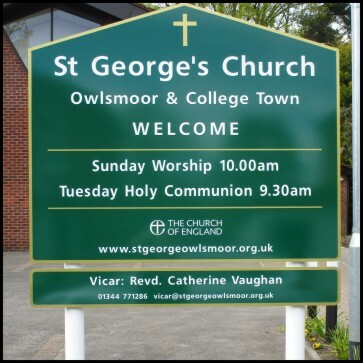 We have off the shelf Church Signage and display solutions available and we also offer a bespoke Church Sign and Church Notice Board manufacturing service. 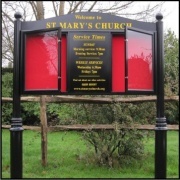 We also offer our ever popular FREE No Obligation Design and Quotation Service where we will supply you a printed colour proof so that you can see exactly what your proposed new Church Signage or Church Notice Board will look like as well as how much it will cost before you place your order. 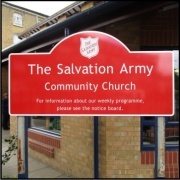 Signs for Churches is a part of Signs Scott Ltd who are one of the UK's leading educational signage manufacturers. As such because of the usual links between Schools and their local Church over the years we have received very many enquiries from Churches for our Church Signs, Displays and Church Notice Boards. Established in 1947, we are a family owned company with many years experience in the sign industry. 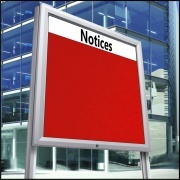 Our wide range of Church Signs and Church Noticeboards cover a large range of materials, sizes, colours and specifications. 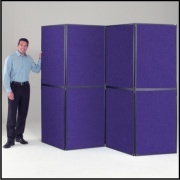 From standard sizes to bespoke individual signs. For most people, their first experience of their local Church is seeing the Church Signage therefore the image the signage projects should reflect the character of the Church and congregation. 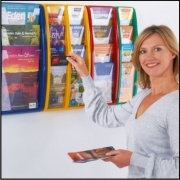 Your Church signs and church notice board is in many cases what invites and welcomes new members to join your congregation. I hope you find this website informative and answers any questions you may have about new signs for your Church. If you require any further information or advice about our signs or products please email or call one of our team who would be more than happy to help answer any questions that you may have.